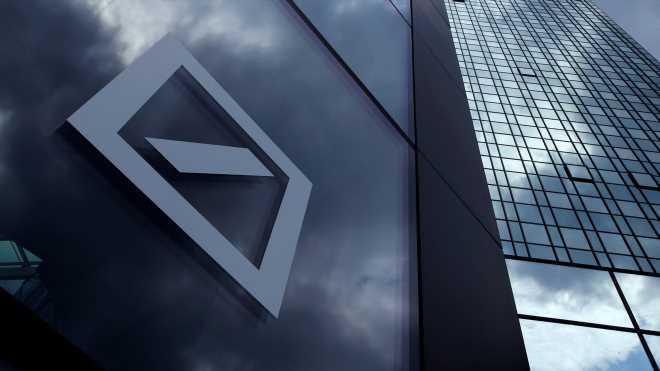 Deutsche Bank DB, +0.35%DBK, +0.30% is a German asset management firm that has lent Trump’s real estate organization millions of dollars over time. The two committees have been working with the bank for several weeks, and both Waters and Schiff have said officials have been cooperative. Schiff said in his statement that the subpoena to Deutsche Bank is a “friendly” subpoena, meaning he expects them to continue working with the committees.